Because we are changing the standard in cooking oil filtration! 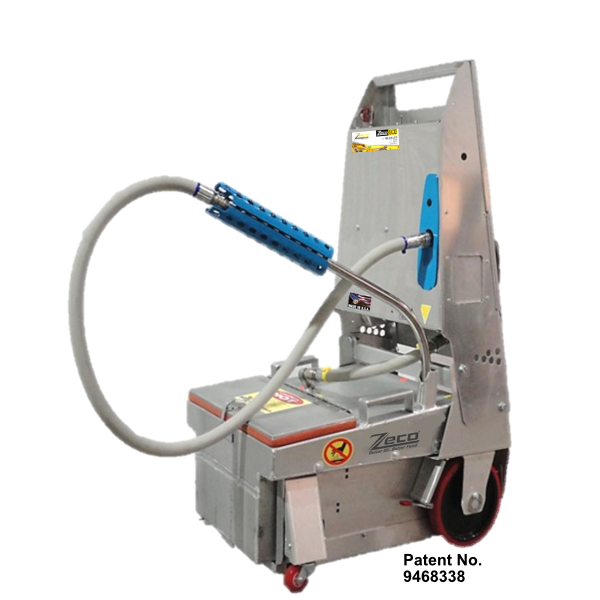 Don’t buy a Zeco… Invest in a Zeco! Only Quick change pad filter pan on the market- Multiple & heavy use conditions.